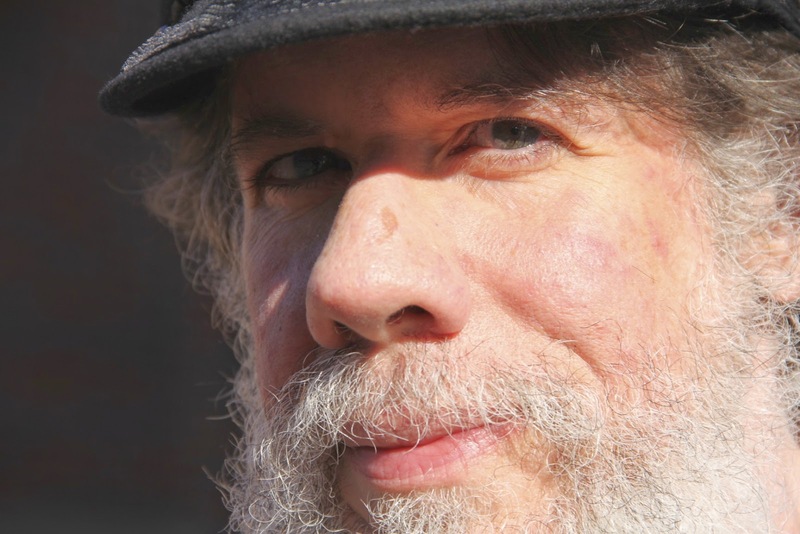 Martín Espada will receive the 2014 Busboys and Poets Award on Saturday, September 13, at 5:30 p.m. in Grand Tier III, Center for the Arts, on George Mason University’s Fairfax, VA, campus. The award is sponsored by Busboys and Poets, a restaurant, bookstore, fair trade market and gathering place based in Washington, DC. In addition to recognizing the work of the poet chosen to receive it, the award also pays tribute to Langston Hughes, who worked as a busboy at the Wardman Park Hotel in Washington, D.C., during the 1920s before he gained recognition as a poet. Sarah Browning, Executive Director of Split This Rock and a long-time host of poetry programming at Busboys and Poets, will present the award—which includes a plaque and a monetary award—following a talk and reading by Espada. Martín Espada was born in Brooklyn, New York in 1957. He has published more than fifteen books as a poet, editor, essayist and translator. His latest collection of poems, The Trouble Ball (Norton), is the recipient of the Milt Kessler Award, a Massachusetts Book Award and an International Latino Book Award. His previous book of poems, The Republic of Poetry (Norton), was a finalist for the Pulitzer Prize. He has also received an American Book Award, the Shelley Memorial Award, the PEN/Revson Fellowship and a Guggenheim Fellowship. The title poem of his collection, Alabanza, about 9/11, has been widely anthologized and performed. His book of essays, Zapata’s Disciple(South End Press), has been banned in Tucson as part of the Mexican-American Studies Program outlawed by the state of Arizona. A former tenant lawyer in Greater Boston’s Latino community, Espada is currently a professor in the Department of English at the University of Massachusetts-Amherst. Previous winners of the Busboys and Poets Award include Claudia Rankine (2011), Rita Dove (2012), and Sonia Sanchez (2013).